Today's Daily Deal! 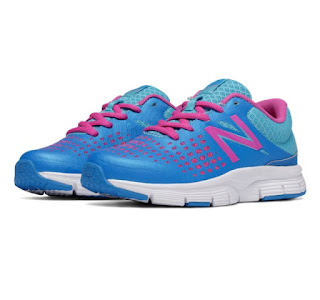 Save 58% on the Kid's Youth KJ775BAY, now Only $24.99 + $1 Shipping with code DOLLARSHIP at JoesNewBalanceOutlet.com! Offer valid Monday, 7/23. Daily Deal Price: $24.99 + $1 Shipping! Help her lead the pack with the 775 kids’ performance sneaker. It features a lightweight mesh upper that breathes easy and won’t weigh her down, with smart, modern style that stands out at school. The 775 sneaker’s performance-focused design is characterized by a lightweight mesh upper and a durable, ground contact EVA outsole.